WordPress is an open source platform that allows you to create stunning websites for your business or for personal usage.Visual composer is an amazing WordPress plugin that lets you manage your website’s layout like a pro. 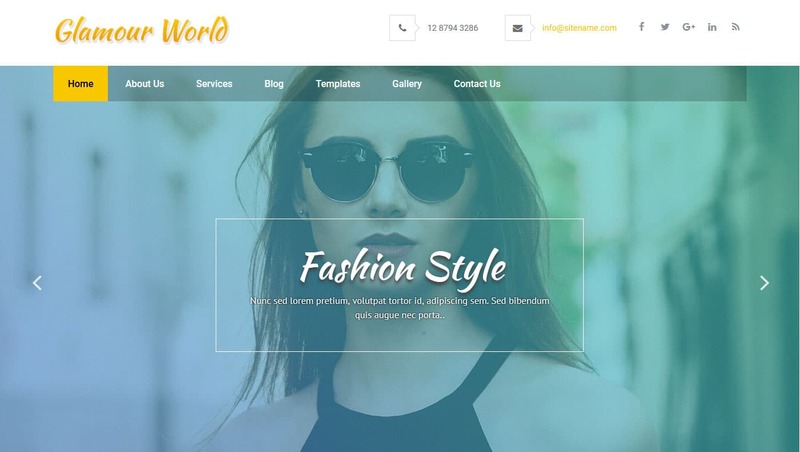 It’s a page builder that lets you design and style your website without any knowledge of sophisticated code. The drag and drop functionality allows you to add columns, rows, images, text and buttons without writing a single line of code. Add new pages in your WordPress website and style them by approaching front end or backend of your website, visual composer provides you all the flexibility by its reinforced features. The plugin allows you to have more control over the design of your website and speed up your designing process by utilizing prebuilt page templates. The page building elements can be integrated as building blocks in your website. Here are some awesome themes that facilitate to transforms their layouts by the use of Visual composer. 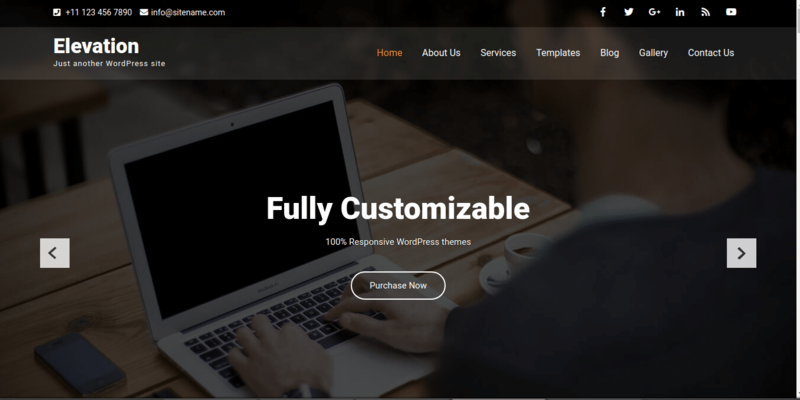 The Parallax based elevation pro is a unique and highly creative WordPress theme that provides you an extra flexibility with user and developer friendly features. 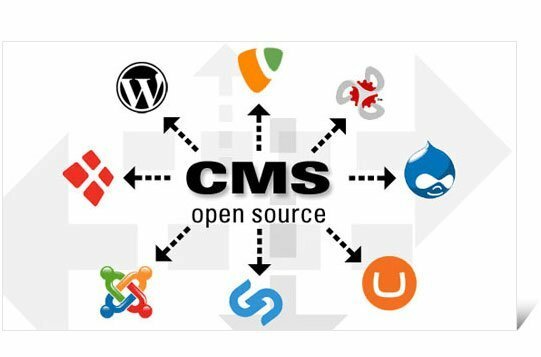 You are not required to be a coding geek; in fact with having no programming background, one can easily make use of its fully enhanced features and the theme itself is powered by Theme options framework. It is ideal for small to large scale businesses, bloggers and digital agencies to showcase their business portfolio or to manifest their business achievements. The theme is mobile friendly and is compatible with manywell-known plugins; also multiple browsers support is incredible to grab maximum user’s attention. 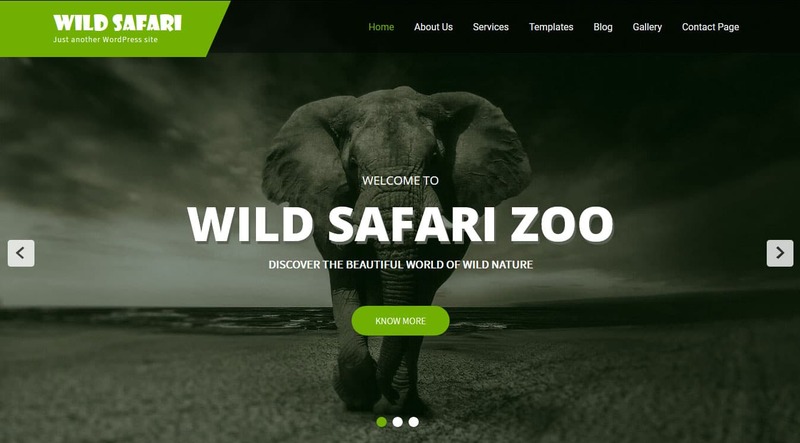 Are you passionate about wild life animals and are planning to start a private zoological safari park or you like to pet cats and dogs and want to run a pet shop, then why not to create a stunning WordPress based website backed up by Wild Safari Pro theme? The theme is efficiently designed and dedicated to focus on safari parks, pet animals, animal farms and all wildlife shelters. The professionally designed template offers you a deliberate approach to establish a strong bond between animals and people. The theme features innovative photo gallery, news, testimonials, and services and integrated Google maps section that looks captivating and theme itself is fully responsive as well. 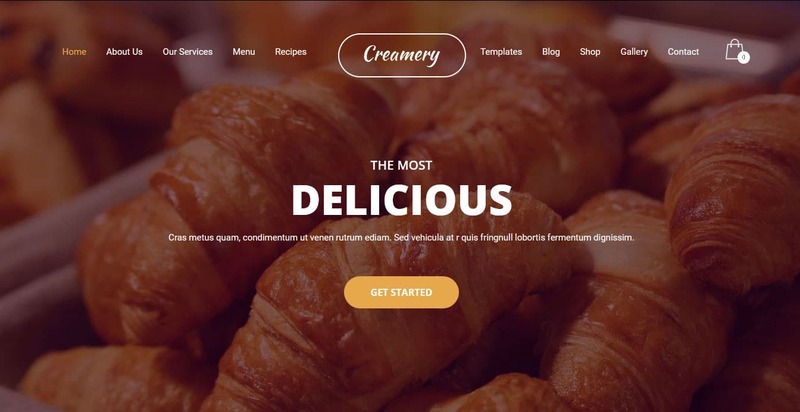 Creamy Pro is conceptually unique WordPress theme that is built to illustrate your love of cakes, pastries, desserts, sandwiches, muffins and ice creams etc. The advanced features reinforced by a fully featured framework assists bakery and cake shop owners to portray their delicious food items through visually appealing photography, animations and video presentations. The classy homepage layout and alluring Nivo slider offers a unique and professionally designed website that is designed to attract more customers and the theme itself is highly compatible with all screen sizes. Do you want to start an online business and are eager to sell huge range of products then definitely you need a highly functional, engaging and developer friendly website? 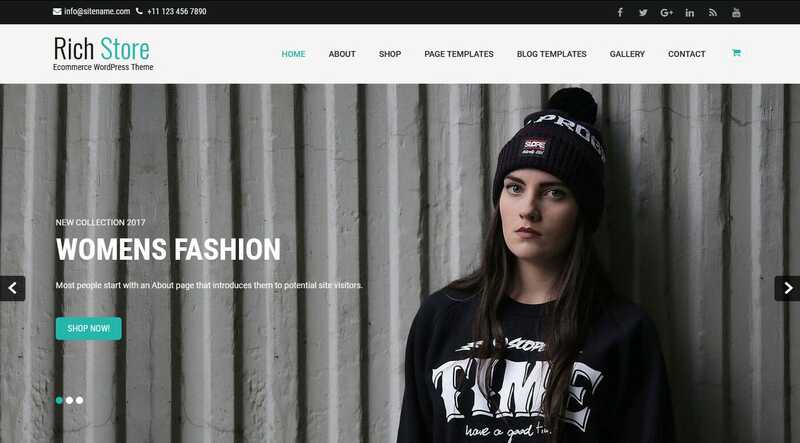 Rich Store offers you receptive ecommerce solutions and the package itself is just much more than a regular WordPress theme. The theme is efficiently coded and is highly flexible to delineate your corporate business whether it is related to personal blog, an online store or real estate firm; Rich store will consummate all of your business needs. Educating the youth to make them excel in their lives is an honorable profession. If you are engaged with an educational institution or managing one then presenting your online presence in the form of an educational website is adorable. Study Circle PRO allows you to portray your teaching skills, the subjects you mastered in and your success story in a meaningful and figurative fashion. Also, as a head of a teaching institute you can indicate the courses that are being taught in your institute. 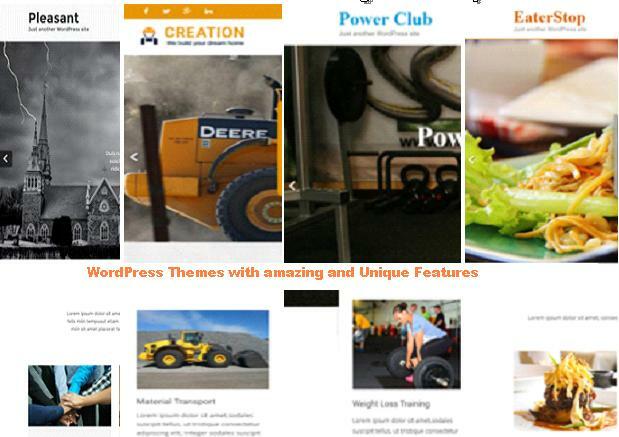 The theme features an elegant theme options panel that will allow you change the looks of your website as you want. With changing trends in the fashion industry also squeeze you get updated and if you are the one who always stay in the loop with the modern fads you should consider creating a fashion blog. Talking of fashion blog Glamour World PRO theme will be the best option. Especially if you are not having any bits of coding knowledge then this fashion based theme will help you create an amazing fashion blog. With user friendly theme options, one can easily create a sophisticated modern looking website and installing a setup of this theme is as easy as pie. You surely have come across many popular news and blog websites like Forbes, CNN, NY Times, CNBC, etc. that have made their mark and there are huge number of their readers and subscribers around the globe. If you are an enthusiastic author or blogger and want to start your own news blog then pick Grace Mag PRO as your first choice. It offers you a trustworthy and professional structure to create an attractive and eye catching website. It allows you to conveniently post news, articles and columns with its user friendly framework. The theme is smoothly compatible with very well-known plugins like Yoast, WooCommerce and many more. 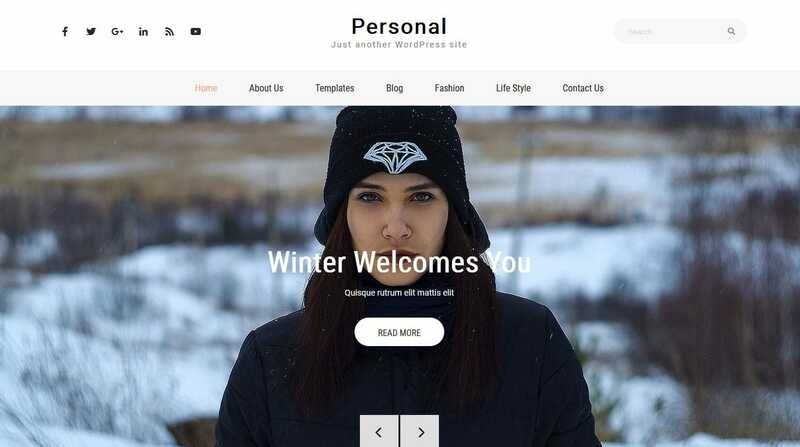 Want to show your extensive skills to the world, try presenting those in the shape of a personal blog.Personal Pro theme lets you be creative in showcasing your work and determination to your skills. A well-structured personal blog allows you to tender your passion and to get maximum exposure. The easy to use framework is perfect to create any kind personal, fashion, travel, lifestyle, food and photography blog with flexibility and elegance. 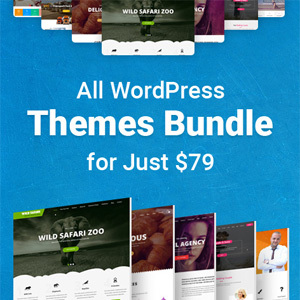 When choosing for a WordPress theme, make sure that it is user friendly, well structured, nicely designed and is fulfilling your personal or business requirements. Also the theme should have a trusted customer support to get your quires solved instantly. Asad is a digital marketing strategist having more than 8 years of experience in eCommerce industry. Currently he is working for GO-Gulf – a web development Dubai company, where he has worked on several SEO projects& has successfully run digital marketing campaigns. You can reach him on LinkedIn.